RingGo is the UK’s market leader in pay by phone parking. 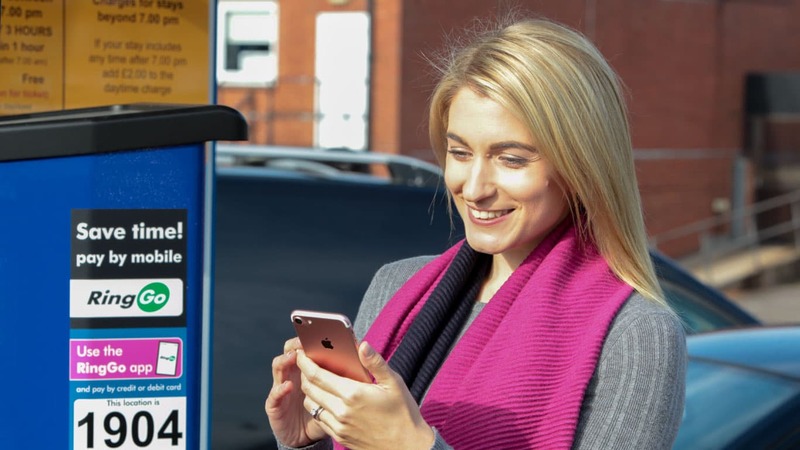 We provide cashless parking services to hundreds of local authorities, boroughs and private operators around the UK and have over 14 million registered users across the country. Designed to meet the growing cashless requirements of the UK transport market we provide a low-cost solution for taking credit or debit card payments and can operate as a standalone solution or alongside existing payment machines. As well as providing cashless parking services we also provide authorities with the ability to roll out virtual permits, digital parking, resident permits, dispensations, event charging, Carbon metered and emissions-based parking, all within our award winning service. Over 14 million UK motorists trust RingGo to process their cashless parking payments quickly and securely. Available via app, website, IVR and text message we provide a seamless digital experience to get customers parked quickly and effortlessly. In addition our apps provide predictive availability, text reminders, navigation and online receipt information. RingGo Digital Permits are an online alternative to paper-based permits and scratch cards and can be fully customised to your organisational requirements. You can offer resident parking, visitor permits, seasonal discounts for holiday makers and shoppers, employee discounts or premium parking for pre-authorised ticket holders. Emissions-based parking is an award-winning service developed by RingGo which links parking charges to the emissions of the vehicle being parked. With EBP, someone using a more environmentally-friendly vehicle will be charged less for their parking. Those with higher emissions pay more. In March 2010 the service won the British Parking Environment Award and now operates in multiple London Boroughs. RingGo Dispensations are the labour-saving way to let vehicles park in restricted waiting areas. They’re quick and easy online solutions for building works, house removals, road works, traders and any number of other ad hoc parking requirements. Motorists apply and manage their dispensations directly within the RingGo online portal. RingGo Touchscreen and Kiosk solutions can be deployed at a range of locations including leisure centres, railways, hotels, cinemas, surgeries, libraries or museums and allow businesses to offer free or discounted parking to customers whilst other motorists continue to pay the full fee using their usual RingGo account. The RingGo Urban Mobility Control Hub manages the total digitisation of parking, combining multiple cashless apps, parking machines, permits and enforcement data, all via a unified on-demand dashboard. This gives local authorities the ability to manage the movement of vehicles to help make cities cleaner, healthier and more liveable. RingGo can be integrated with other payment methods and existing ANPR solutions to provide much more efficient enforcement, allowing you to quickly and easily detect which motorists have paid versus those that haven’t. Perfect for railway stations, commuter parking locations and travel hubs and airports. The ultimate dashboard for your parking operations. All the stats, graphs and real time updates at your fingertips allowing your parking managers to take back control of the parking landscape to influence mobility planning and implementations. RingGo can easily be integrated into city-wide Park & Ride locations as an alternative to cash. Motorists use their app to pay and receive an automated confirmation ‘e-ticket’ which can then be used as proof of purchase for the bus journey. Secure payments on the go and at the tap of a button! Season tickets, event parking, rover tickets, seasonal promotions and variable tariffs can all be managed and implemented with the RingGo smart parking solution. RingGo and partner company, ParkBee, are delighted to have won the Parkex overall Innovation Award for their smart technology solution which enables RingGo cashless parking to open gates and barriers at car parks across the UK. 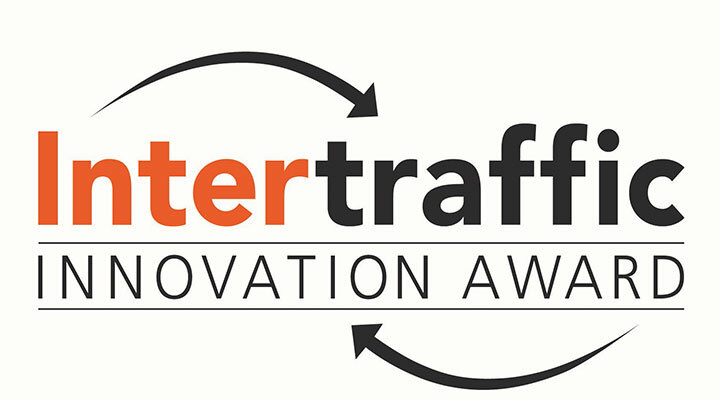 Intertraffic is the world’s largest trade exhibition for infrastructure, traffic management, smart mobility, safety and parking. RingGo’s “Space Availability” solution competed against 90 other worldwide services and solutions to come out top in the Parking Category. The judges said they were particularly “impressed by the predictive algorithm, which tells users what likely availability is upon arrival, even for spaces that do not have sensors”. Back where it all began, in 2012 RingGo’s iPhone and Android apps for cashless parking won the first ever British Parking Digital Parking Award. The judges commended the company for their on-going improvements to the apps and promotional programmes which led to a 265% increase in usage. Get the #1 Rated Parking App now! You have received our text message containing the download link.